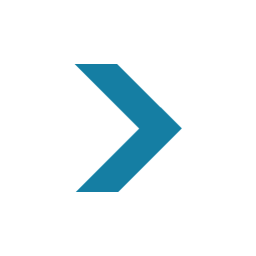 Updates on partnerships, collaboration, funding, new features, and more. 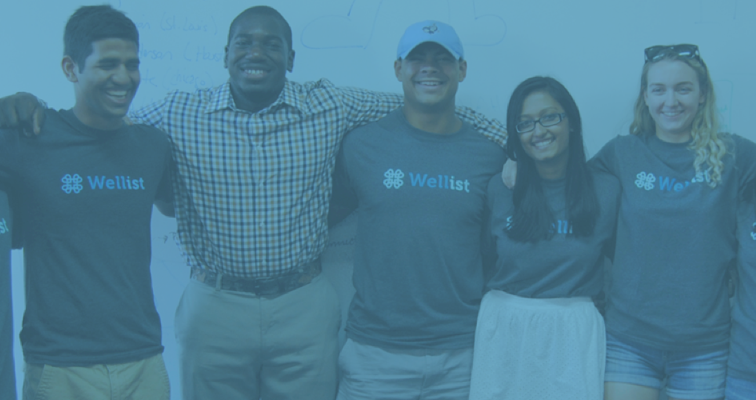 Boston-based Wellist, a digital health company that helps hospitals connect their patients to non-clinical support services, has raised $10 million in its first round of institutional funding. 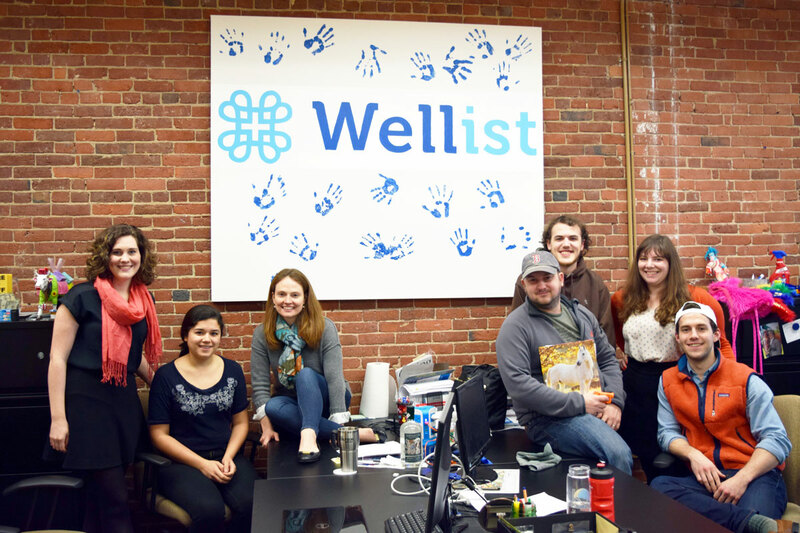 Wellist, the leading provider of Integrated Patient Experience Solutions, announced today that it had raised $10 million in Series A funding led by Summation Health Ventures, a strategic healthcare investment fund affiliated with MemorialCare Health System and Cedars-Sinai Health System and .406 Ventures, a Boston-based venture capital firm. 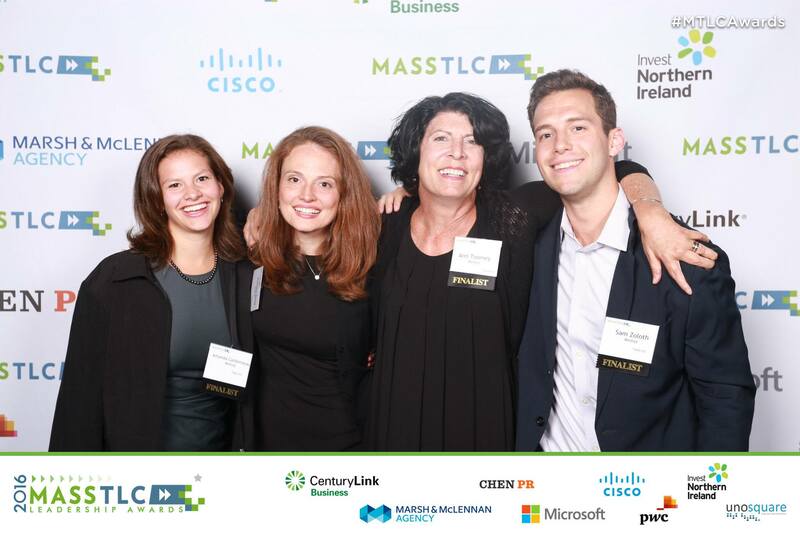 Ashley Reid spoke on the panel 'Empowering Cancer Patients And Their Caregivers Through Technology' at MedCity Converge. 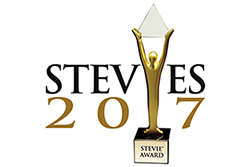 Wellist was named the winner of a Silver Stevie® Award in the Company of the Year category in the 15th Annual American Business Awards. 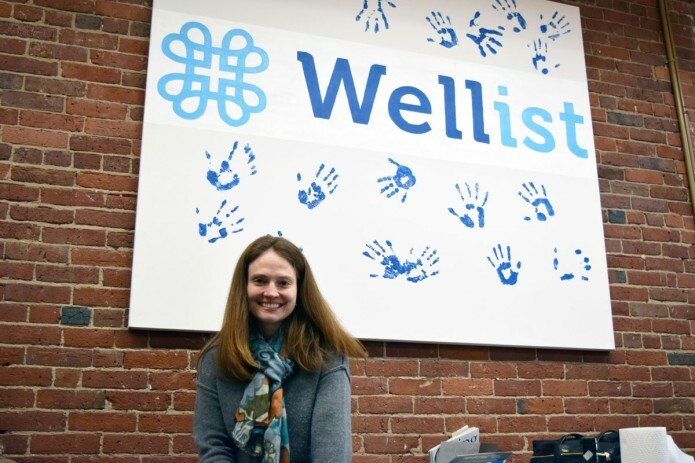 Wellist, a patient experience solutions provider, today announced the addition of two key executives to the company’s growing team: Erik Hjortshoj, Chief Technology Officer and Sharyn Lee, Vice President of Growth. 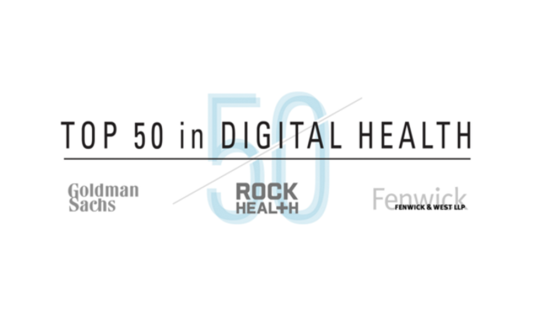 Wellist is proud to announce being named a finalist in Bostinno's competitive Healthcare and Medicine category for their 50 on Fire awards (image courtesy of Bostinno). 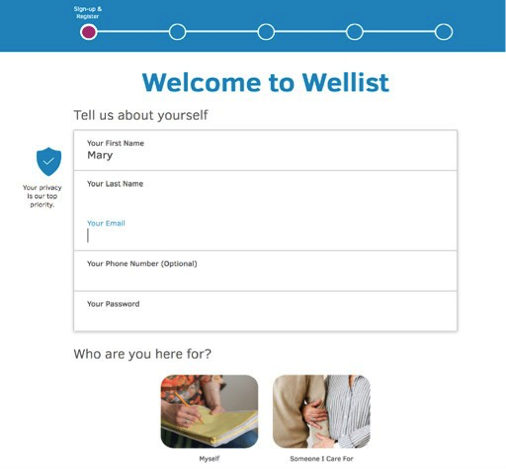 Wellist, a provider of digital health tools, today announced an expanded offering for hospitals and insurers called Integrated Patient Experience Solutions. Wellist and CoPatient support each other to empower patients and caregivers during difficult times caused by medical conditions. Enter your email address to get the newest post delivered straight to your inbox! 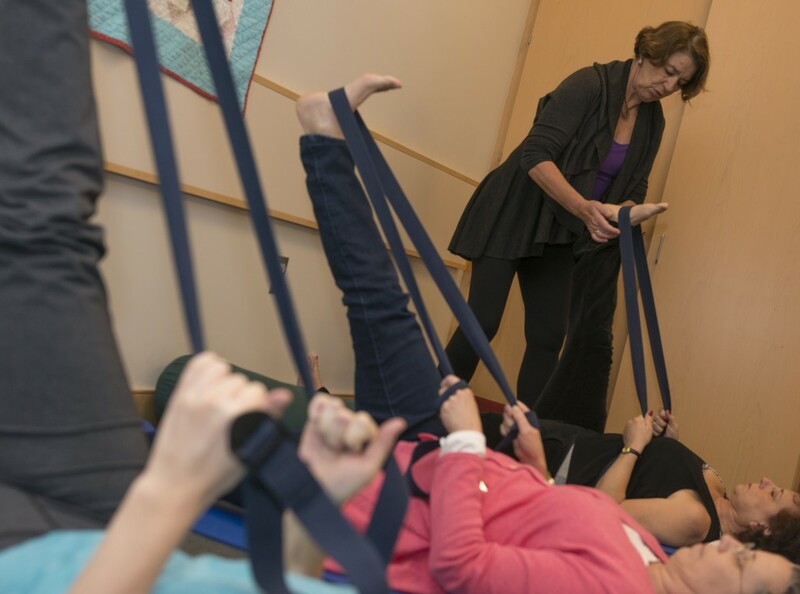 Are you a patient, caregiver, or hospital staff member looking for support? Are you a vendor interested in being listed on Wellist?